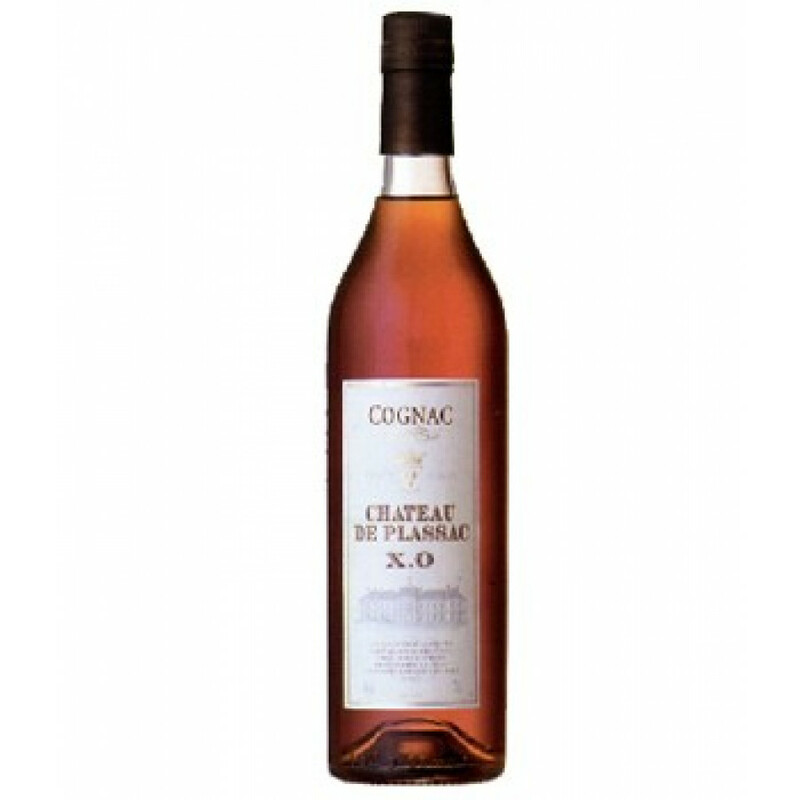 The Chateau de Plassac XO is the signature blend of the cognac house, which is aged for up to 20 years. I think the nose is okay but not very intense. The value for money is a bit tricky I'd say - the mouth and the after taste is stronger and more intense. Chateau de Plassac should perhaps work the pricing a little bit.